Posted on June 10, 2016 by Brendan Jones Posted in Games for Learning, Health Education, Learning, Physical education, Technology	. I enjoyed my work today. I had two lessons where I did something a little bit unconventional and the kids and I had fun. I even had a few “thank you sir” as students left the room. I ended the week on a buzz and it gave me confidence to take a few more chances outside the normal PDHPE square. I also got some good news this week that has me very excited with the possibilities it could offer. First, let’s step back a bit. We have finished our assessment period and the program as it stands is tailing away to the end of semester. I took the decision to abandon the useless busy work that this period of time usually represents and do something that I’ve always wanted to do but never really found a viable slot for – games making. I have the top class in Year 8 and I wanted to extend them with something that ties together not just content and concepts, but universal skills as well. 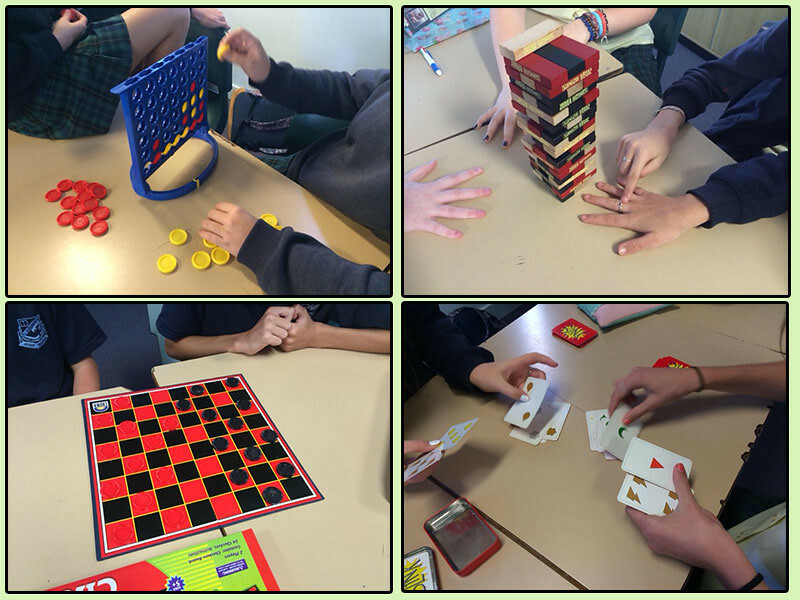 I’m a strong believer in linking my teaching and learning with the real world, so a recent discussion with the class around “what legacy can we leave for Health classes that follow us?” we decided to create artefacts that future students could interact with. When we created the design brief around the features these artefacts needed to have (“fun”, “interesting”, “not go out of date”, “anyone can use them” for e.g.) almost all the class saw that games (of any flavour) have these qualities at their core. So my plan today was to introduce Game Design 101, and then let them play. We reflected on what qualities each game they played in an embryonic game design document. Next step will be to start their own game design doc and map out where they want their game to go. I’ll keep you posted. Period 2 – Year 9 PASS – Sport First Aid and CPR. This is a pretty motivated class, although there are still some less than motivated here too (does anyone else get that in elective classes? Kids that don’t want to be there, even though it was their choice to be there?) I’ve set up some self paced grid work for them to slog through, sprinkled with active, hands on activities that we do in class for a more formal assessment of their skills. Today, faced with using the resuscitation manikins, I knew I’d face a rebellion from some kids. “I’m not touching that” I could hear them saying (in my mind). So I needed a hook. Music and Vinnie Jones. What could possibly go wrong? Nothing, as it turns out. The video served as a great stimulus. A little critical media work correcting the emergency phone numbers and we were into it, using real life Bee Gees and an online countdown timer to guide our CPR rhythms. I have one particular student in this class who isn’t keen on much at all. But guess what. They went the full, two timed minutes of CPR practical (and did it quite well), receiving the kudos of their peers in the meantime (“If I fall over, I want you there” said one helpful classmate). Throw in a little music history about the Bee Gees (“are they all dead yet, sir?”), and we walked out feeling like we’d achieved something. And my exciting news – we now have WiFi in the school hall. I’ve jealously read about #pegeeks that have it and the things that they can do with it. I have a cunning plan (well, actually a lot of ideas and plans) for using the new extended world that this opportunity presents. But that will be for another time. Here’s to games and music. The key to a great day of learning! Tags: CPR, games, music	.